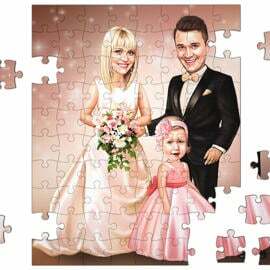 We will draw a fantastic wedding couple caricature drawing in colored digital style from your photos. 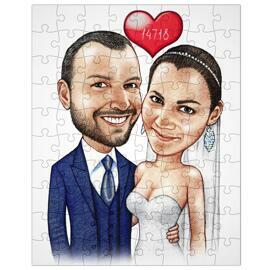 Wedding caricature can be used as a gift to your spouse on Wedding Anniversary, Valentine's Day or Birthday. 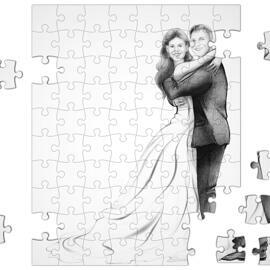 Any spouse will be surprised by receiving this drawing as a gift. 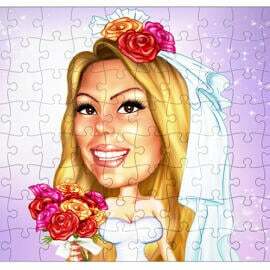 Digital caricature in wedding theme can be gifted to any newly married couple as a wedding gift to them. 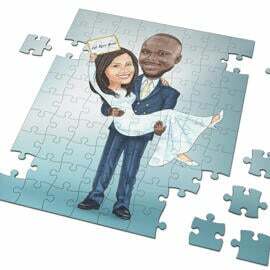 Wedding caricature will be ready within 5-8 days. 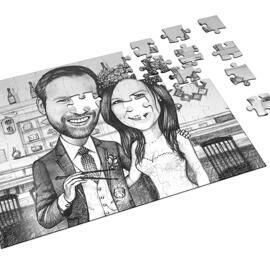 You will get a retouched printable JPG File for downloading via link on Email. 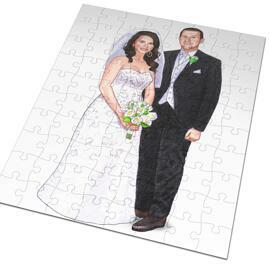 It is available to get a caricature as Printed on Canvas, Photo Paper or mug. Worldwide shipping is available.